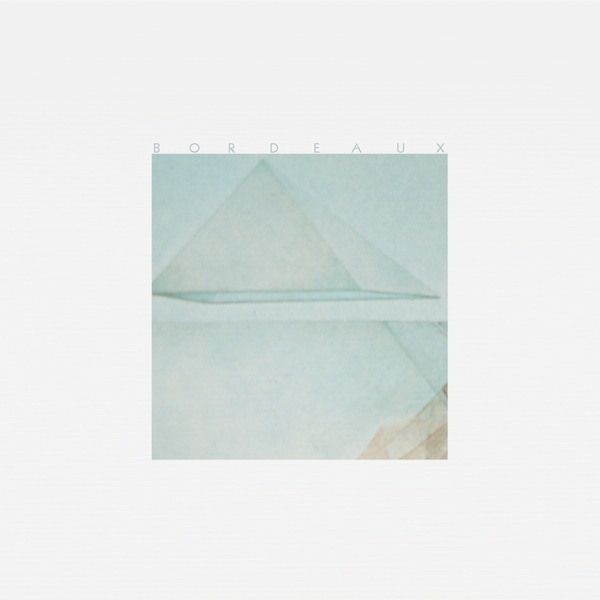 Brooklyn based Bordeaux is cranking out a dreamy blend of chillwave, electronic, and house. A four track EP might seem to go quick but the tracks actually run long in length giving the listener a chance to take in the various elements being presented. This music is perfect for chilling with friends or helping you get ready for a study session.